Spotless Cleaners are the company to choose if you are interested in a one off cleaning service in Liverpool. 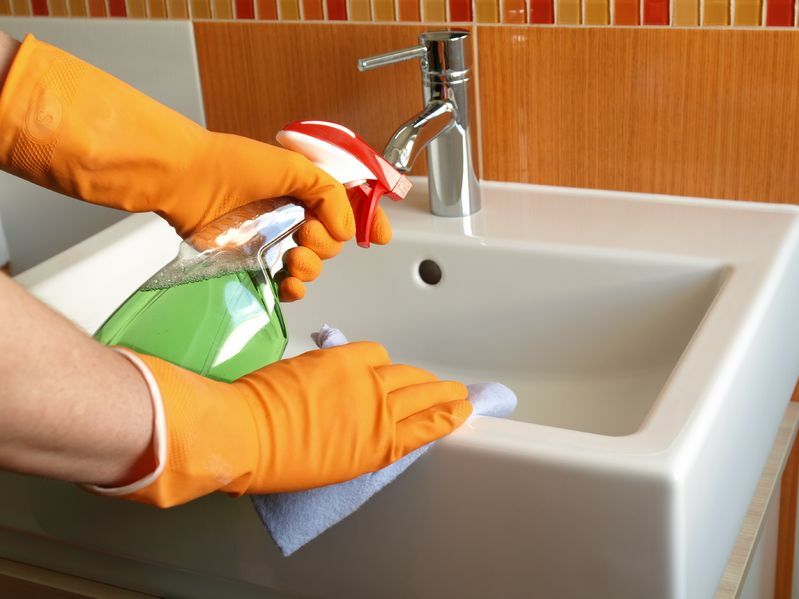 We have an experienced team who can take care of all aspects of cleaning. One off cleaning jobs are a popular service we provide as there are so many people who need an overall clear out and scrub down. We understand that life can get in the way and cleaning can be at the bottom of your priorities but for us it’s not, cleaning is at the top of our priorities and we want to help you get your home cleaner than ever. We can come to your home at the time that best suits you and work our one off cleaning magic. Your home will be dusted from top to bottom, cleaned and cleared leaving you with a gleaming home you can be proud of. Our one off cleaning services in Liverpool are the perfect choice for those homeowners who have let the cleaning jobs get on top of them or simply haven’t got the time to carry out a thorough clean around the house. By bringing our professional one off cleaners in you’ll be saving yourself time and won’t need to be worrying about getting it done yourself. It’s only a one off! Don’t hesitate in contacting us because you think the mess is too little or too much, only one thing matters to us and that is providing our customers with amazing, clean results. It might be the first time you’ve ever had to call in a professional cleaning company so your best bet is choosing Spotless Cleaners; we are experienced, qualified, reliable and affordable; all reasons that add up to make us the best one off cleaners in Liverpool. By bringing our expert team in to carry out a full one off clean your house will be a more more hygienic and healthier for the whole family, even the pets! There won’t be dust floating round which means the air in your home will be clearer making it easier and better to breathe in. If you would like to see some of our amazing results from previous jobs which have included one off cleans in Liverpool then head over to our Facebook or Instagram page.